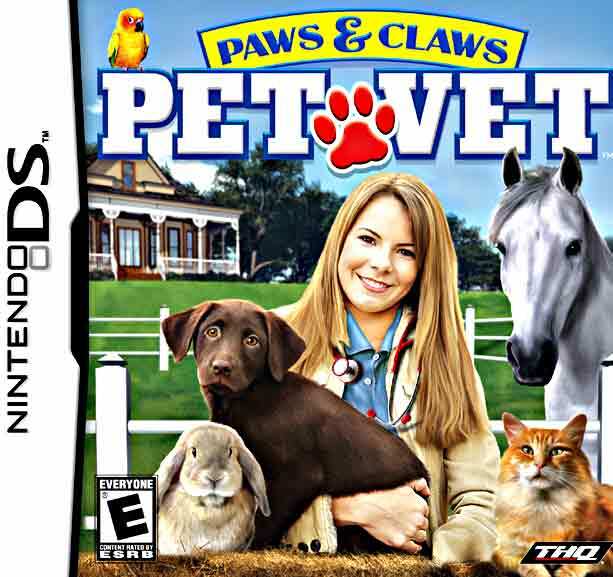 Is your dream to become a vet? Well, this is your opportunity! 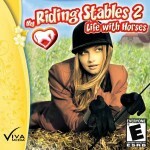 With this game you can take care of many different species, including horses! Grab your utensils and let’s save some animals! Category: Mac, NDS, PC, Wii. 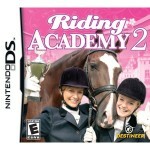 Tags: Care for horse, Realistic, Take care of horses. Save the life of the animal that arrive at your clinic! Have you ever dreamed about becoming a vet? Well, in this game you can do it! I have to admit that in my childhood my dream was to own a clinic and help every animal. Unfortunately, I’ve never achieved that dream, so it was fun to find out about this game and give it a try! 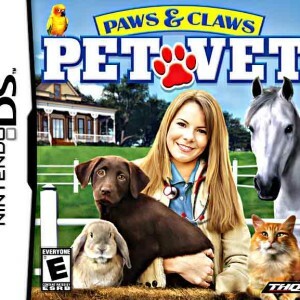 This game doesn’t really has a story, your main goal is basically to own the best vet clinic. There are 22 tasks that you need to complete in order to achieve your goal. 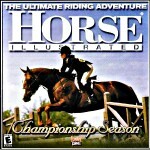 This isn’t necessarily a game that focuses mainly in horses, it just has them in it, but it’s still very interesting. 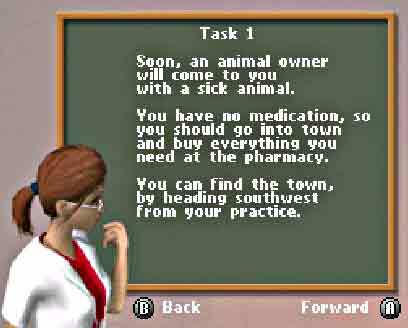 Along the way, you’ll have to restock your clinic with medication that you get in the town’s pharmacy, so it’s important to manage well the money that you make. Your patients will be all kind of animals, from guinea pigs and rabbits, to dogs and of course horses. To have the capacity to treat these bigger animals, it’s necessary to make several improvements to your clinic like building a stable. Once you get to this point, horses will start to arrive to your consultations, but first you need to take and equine medicine course. This makes the game very realistic and I actually think that it is pretty cool. Other really cool thing is that the animals that come to you don’t need only medical treatment. They also require a little love and in order to give them this, you need to do some activities with them. For example to successfully treat a horse, you need to spend some time riding them and take them to the pasture. In the Nintendo DS version there’s also a really interesting feature. You can record your voice with the inbuilt microphone and give commands to the pets to calm them down during the treatment. 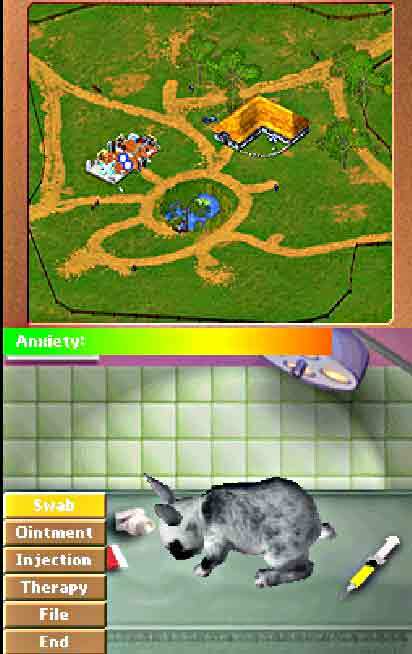 Unfortunately, the version for this platform is the weakest one and the graphics really look sloppy. Also, in the beginning all this will seem a little confusing, because there’s no tutorial or instructions, but if you spend a little bit of time exploring all the options, you’ll get there. There is a ton of things to discover and I’m sure you’ll have lots of fun saving one animal at a time. 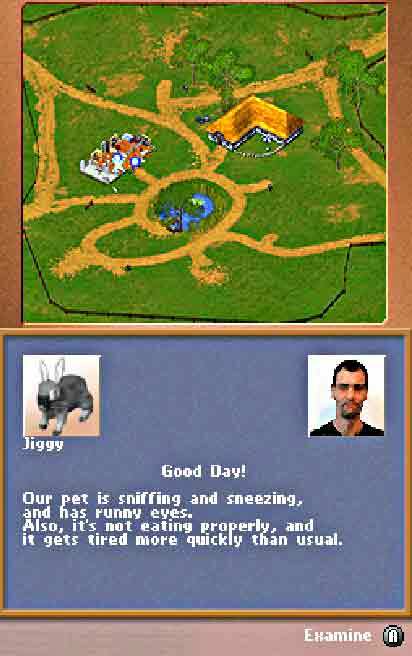 In this adventure you’ll be the manager of a beautiful ranch in ruins that just needs a little attention and love. Along with your horses, you need to bring its glory back and achieve a 4-star rating. Come learn all about owning your very own horse! Take care of the horse and then get ready to saddle up and go riding! Peruse nature scenes and do lots of jumps.